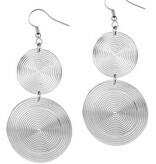 Stylish, elegant and beautiful earrings. Herewith everyone steals the show. 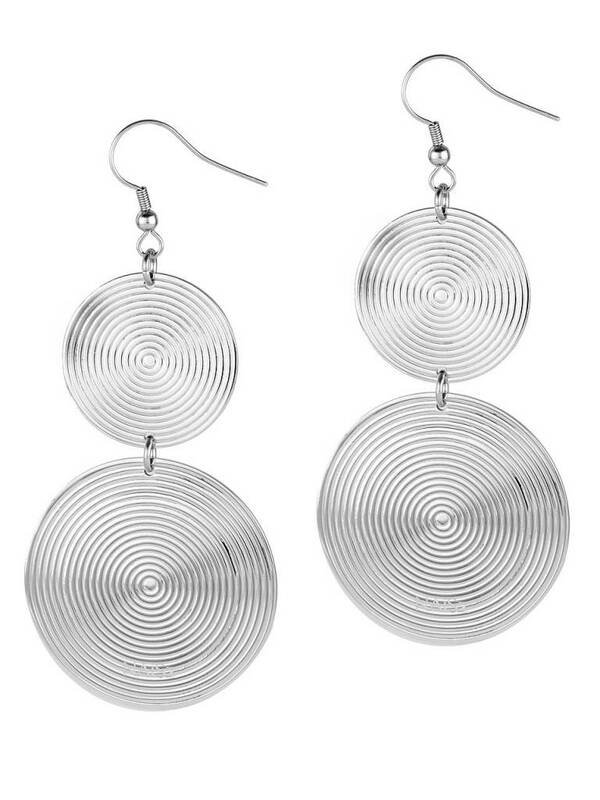 An eye-catching earring, made of high quality Stainless Steel. By the strikingly large round contrived discs really depends something in your ear. The carrier will be as proud as Naisz A jewel to wear and to look at.